​Puppies are two weeks old! 2019 litter due April 1st! 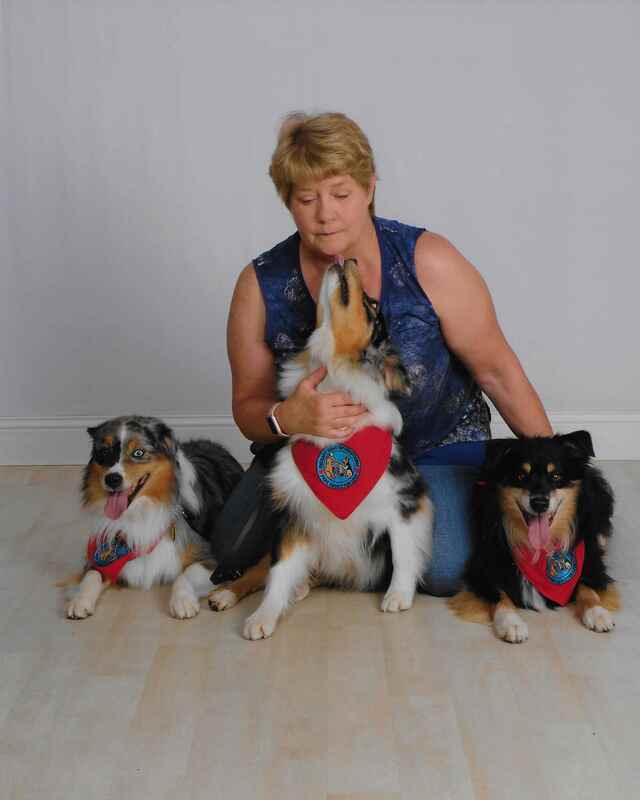 We are a family that loves Miniature American Shepherds, aka Miniature Australian Shepherds or Mini Aussies (MAS). We believe that MAS are an amazing breed that deserve amazing homes. Here at our house our dogs and puppies are part of the family. They are a lot of fun to have, are always loving, and ready to play.. Our oldest daughter has two red merles., and our other daughter owns a black tri male and a red tri female. Our son has a black tri and now a blue merle from our last litter. All of our dogs are great with the grand kids, whom are 2-7 years old. 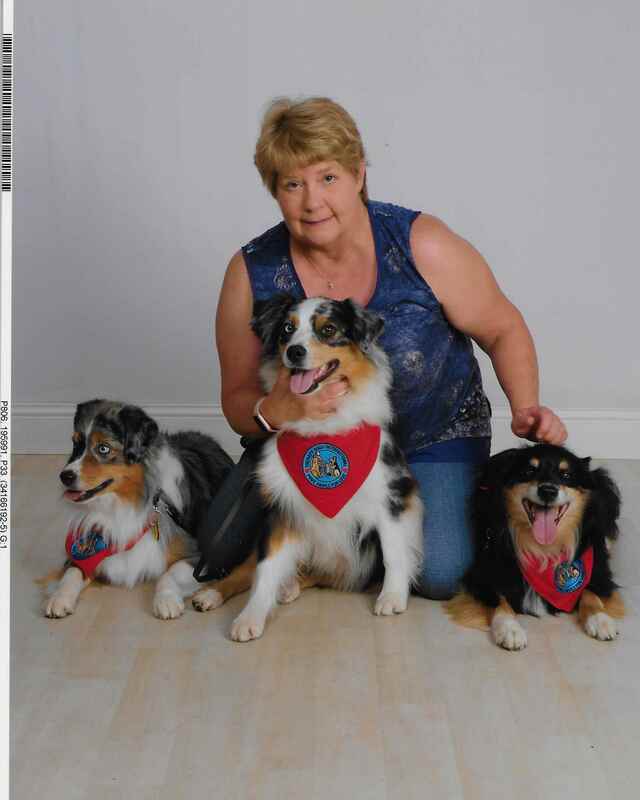 With our two dogs Mikko and Shelby we have done agility, conformation, herding, rally obedience, and therapy work. Both dogs are great when visiting nursing homes or kids at the Children's museum. They both love to play ball and to cuddle when at home. They love to be near you when in the house or outside. Miniature American Shepherds are a herding dog breed, from the United States of America. They live 13 to 15 years, can grow up to be 13 to 18 inches tall, and range from 25 to 35 pounds. They are a medium size dog that come in a variety of colors: red merle, red bi, red tri, blue merle, black tri, and black bi. The bi color is where the dogs have red or black and then white, and tri color is red or black with a copper color and white color. Each dog has their own personality but in general the breed is loyal. Miniature American Shepherds are very energetic and active, and are intelligent, protective, and very affectionate. Miniature American Shepherds are great for going for walks, running, and playing fetch. They are also very good at sheep herding, therapy work, and agility work. As well as obedience, and rally obedience. These dogs love to be active and love to play with you, so you have to be ready to play and have fun with them! Miniature American Shepherds are now a recognized breed of American Kennel Club!